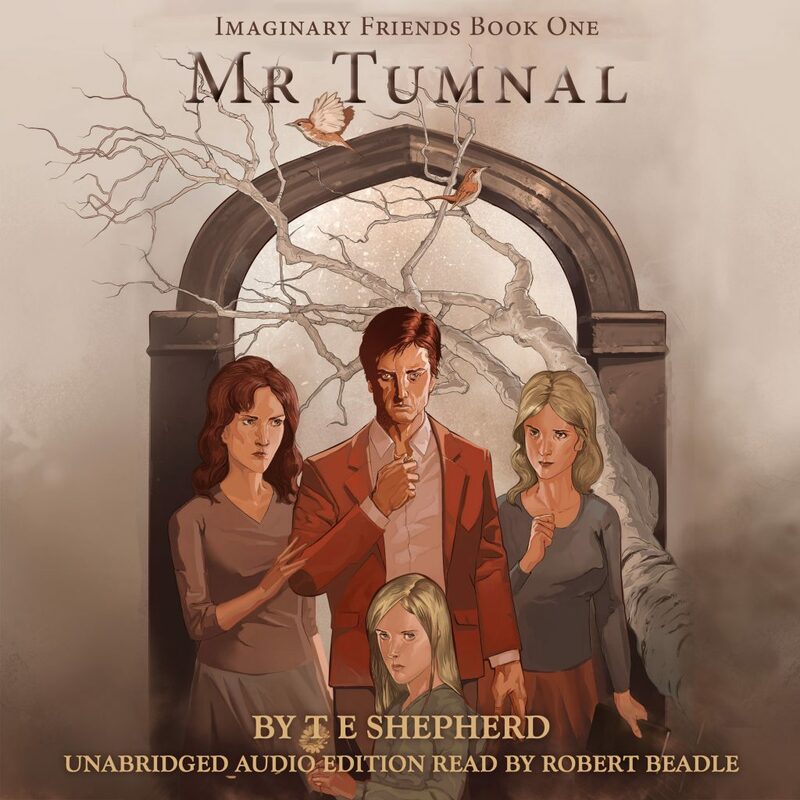 I am an Audio book narrator who works with writers to bring their characters a voice and to tell their story. I am passionate about storytelling and growing up I always had a book in my hand. Even from a young age I loved to visit small independent book shops and soak up the environment. Having acted since the age of five I’m very articulate and have performed a wide variety of characters most notably on a production of “The 39 Steps”. It was a four person cast and I had to switch characters by voice, mannerisms and costumes almost in an instant. I’ve had a flare for as long as I can remember for telling stories, acting them out and reading them. Along with performing on stage I also took my Acting grades through L.A.M.D.A. It was no surprise to my friends and family when I went off to obtain a degree in Creative Writing from the University of Winchester. My passion got me through and helped to create thousands of stories, poems, plays, scripts, novellas and much more. As well as understanding the mechanics of writing and the difficulty of producing a book, it has given me an admiration for people who have succeeded in publishing their own books. There’s a particular quotation I’ve always loved: “A reader lives a thousand lives before he dies, said Jojen. The man who never reads lives only one.” by George R.R. Martin, ‘A Dance with Dragons’. It is true, the more I read the more I feel like I’ve lived and visited so many interesting and new places. Books can become your friends, you know everything about the characters and their lives, you share in their troubles and their joys, and you follow them on their journey. When you read a book as well sometimes they become a bookmark in your own life, in your own journey. You can pick up a book you’ve not read for years and be transported back to the time that you read it and everything that was happening at that moment. For me books have always been magical in that way. So when it came to reading ‘Mr Tumnal’ I felt very much at home. The characters are relatable and all of us, at one point or another, have felt alone, have been conflicted with our emotions. So when you read through this book, or listen to it, you can feel that connection with the characters, willing them on, sharing their pain. I enjoyed every moment of this book and was saddened when it came to an end. It is easy to create the best companion in your mind, especially when you are young and your imagination runs wild. So with this book it was interesting to see how an imaginary friend could affect you as an adult, but it was believable and thrilling from beginning to end.